By getting businesses that use its transaction-processing service to buy other services, Square (NASDAQ:SQ) has created a revolution in the transaction-processing business. But the rest of the industry is on to the trick. SQ stock has been hammered by the bear market in tech; the shares have tumbled by one-third over the last three months, while transaction processing leader Visa (NYSE:V) is down just 6% during the same period. Despite its recent weakness, SQ stock is still 42% higher than it was a year ago. In tech, innovation is often followed by imitation. The innovator then needs to decide if it can innovate further or whether it’s time to sell his or her company. This conflict has been fueling Square’s volatility. The bears believe that SQ is close to being swamped by competition, and the bulls are calling on the company to sell itself. In 2010, SQ was founded and began providing products that allowed small merchants to accept credit cards. 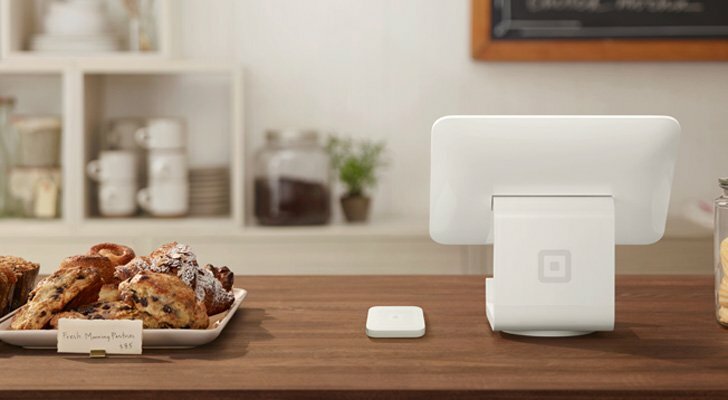 Square sold a free card reader that could be used with a smartphone. Its prices were high for the industry but lower than what the smallest merchants had to previously pay for the same service. As a result, SQ stock was well-positioned. Square used its profits to provide other services, including payroll services and small-business loans. It also bought a food-delivery service and a website-building company. Square has been growing quickly. Square’s revenue for the first three quarters of 2018 exceeded its 2017 top line of $2.2 billion. It’s expected to report “monster” revenue of $910 million when it announces its results on Feb. 6. Small companies like Shopkeep are now competing directly against SQ, and larger processors are now on an acquisition binge, aiming to offer their own customers accounting services and financial capital. The larger companies in the space are also buying one another in an effort to scale up and expand around the world. More important is the rise of fintech start-ups that are bypassing the credit-card-payment networks entirely. If the bear market really is followed by a recession, consumers around the world will be looking to cut costs, including the cost of using money, any way they can,. Meanwhile, fintech start-ups are using services like Plaid to enable everyone to access their money through their mobile phones. The cost of moving money is plummeting, and big banks like JPMorgan Chase (NYSE:JPM) are, as usual, at the forefront of the change. Square’s response has been to try to get a charter for a bank, which like many other industrial banks would be based in Salt Lake City, where regulations are loose. The company has also brought in a new chief financial officer from Activision Blizzard (NASDAQ:ATVI), the video-game company. SQ reported a third-quarter profit of $19.6 million, its first-ever quarter in the black. But it’s not expected to be profitable this quarter. As the company has grown, so have its expenses. It is facing new competitors from larger and smaller companies. Other payment processors are adding new software in an attempt to stay ahead of SQ. A big bank, or merchant processor, could acquire Square for $101 per share, the 52-week high of SQ stock, and justify the price, based on Square’s successful franchise and its strong brand. That offer would be irresistible to Square’s management. That’s the best reason to buy Square stock now. Article printed from InvestorPlace Media, https://investorplace.com/2019/01/why-square-may-consider-selling-itself-after-decline-of-square-stock/.